Some retailers now offer a few lace front cap variations such as lace front wigs with clips and combs so that glue or other bonding adhesives are not required. This may seem a bit limiting but they are still able to be worn in a low ponytail without the cap line of the wig being visible which is good news for wearers of wigs. For something different from the ordinary ready to wear stock wigs, you may have to opt for customising your synthetic hair lace wig. You can be sure to have the different options for your synthetic lace front wig as you did for your human hair lace wig; there are a variety of textures available. So if you are ordering a custom wig choose the hair density that suits you – if you need some tips, look at our hair density page. Synthetic lace front wigs also come with freestyle or predefined partings along with the options of highlights. So again, don’t let the fact that you can’t wear it in a high up-do be something that puts you off. Instead ask yourself; how often do you style your hair in a high ponytail? If it’s often then choose a human hair lace front wig; If it’s not often then synthetic lace front wigs could be just the Peruke you’re looking for! 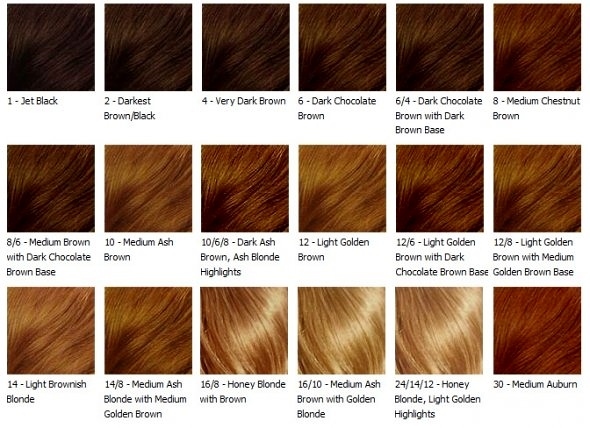 What About Colours for synthetic lace front wigs? The plus side with synthetic lace front and full lace wigs is that the colours which tend to be more difficult to create with human hair such as greens, blues, grey, reds, pinks, ombre and coppers are widely available with synthetic hair. You’ll also be pleased to know that synthetic hair wigs follow the same colour schemes as human hair lace wigs, with colours from 1 (jet black) to 613 (platinum blonde) and everything you can think of in between. It means that the same quality you’ve come to expect from human hair lace wigs can all be found in a synthetic lace front wig. You can be confident of enjoying an invisible hair line and that passers by will think the hair is growing out of your scalp. Synthetic lace wigs start at under £70 so almost a third of the price of ordinary human hair wigs. The sum total is that you’ll be sure to find a huge range of synthetic lace front wigs on our site and from our store starting from under £700.